Contains 12 thought-provoking bonus features. 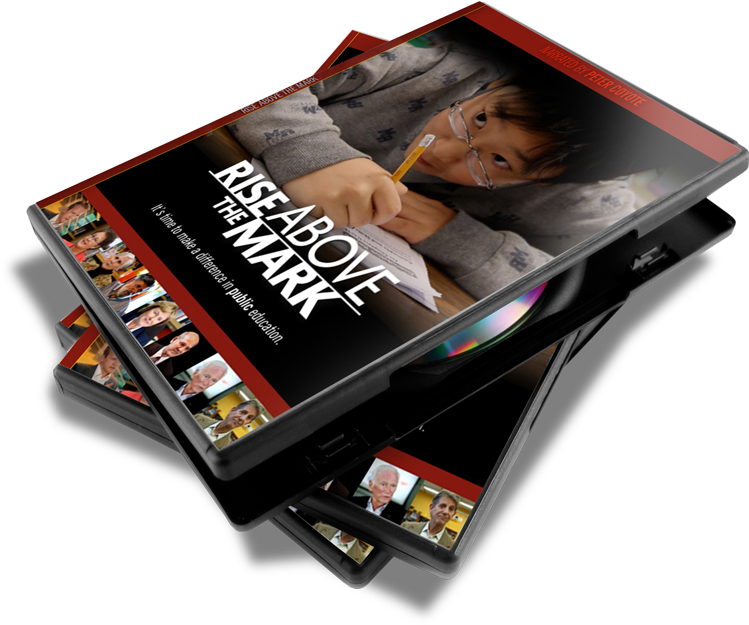 Rise Above The Mark is now available on DVD and Blu-ray. Get your copy today! Share it with your friends or give it as a gift. iTunes version does not include bonus features. Host a showing of Rise Above the Mark in your town! We are now offering different packages designed to make it easy for you to show Rise Above the Mark in a large or small venue. Fill out our showing request form and we will contact you with more details. "The film is fantastic. It's simply astonishing that it was produced by public school educators. 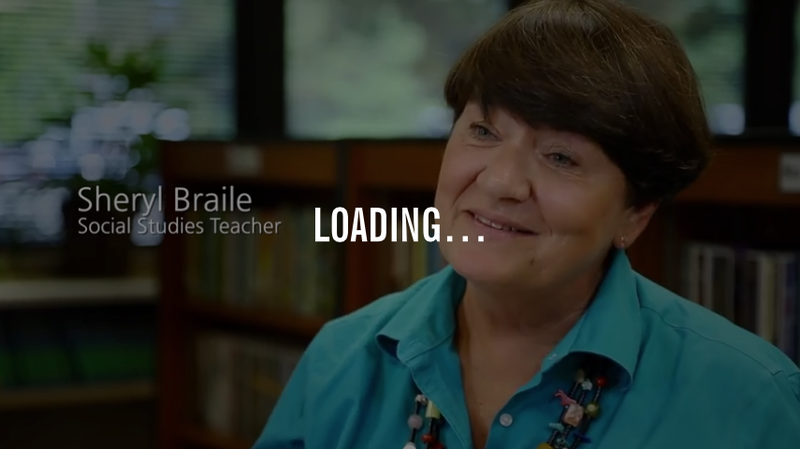 Public education is under attack and this film is proof." 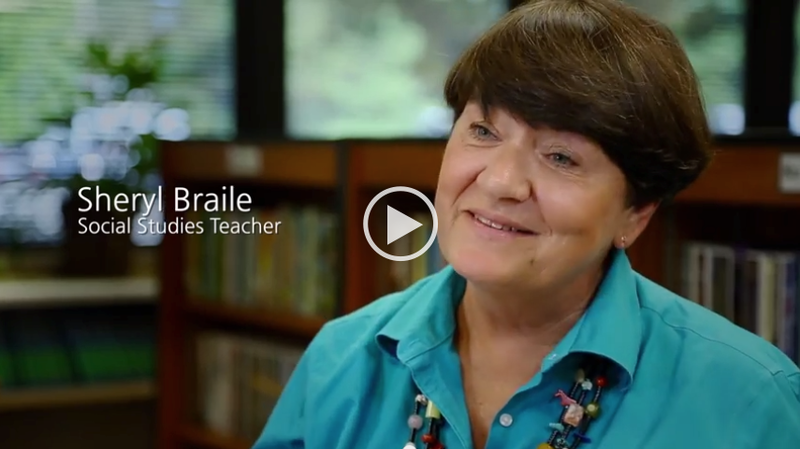 Experts Diane Ravitch, Linda Darling-Hammond, Pasi Sahlberg and others discuss how America can make positive changes to provide an exceptional public school system for all children.